Lil West and Take A Daytrip have become a powerful unit. The tandem of Lil West, producers Take A Daytrip and musician Russ Chell have proven their mettle once again. 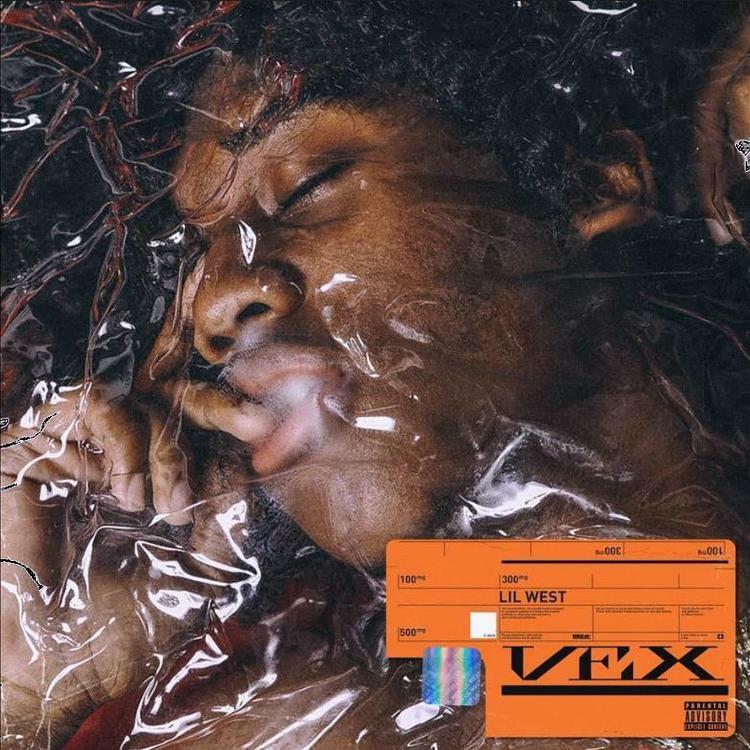 Uncoincidentally, the chemistry they put forth in February surfaces a second time on Lil West's much-anticipated Vex, Pt. 1. EP. Before reaching a hard-to-place feeling of anesthesia farther along in the project, Lil West really gets the ball rolling on "Can't Be You." Right there, West displays a level of despondency in his lyrics that you'd come to expect from a wizened Juice WRLD. It also doesn't hurt to have Take A Daytrip on the boards, their contribution of a muted bassline is a perfect match for West's unrest. "Can't Be You" is one of the many instances on Vex, Pt. 1. where West gets to show off his dexterity as a songwriter. Other songs like "2pennies" featuring Tommy Genesis, and "No L's" with Yung Bans, aptly demonstrate Lil West's ability to switch up his point of attack, while maintaining a semblance of continuity. If you've yet to listen to Vex, Pt. 1 in the proper sequence, now's your shot. It look like she livin' better when we apart.